For those of you who have read Shiver and Linger, the first two novels in this best selling trilogy, you’ve probably fallen in love with the relationship between the books’ main characters, Sam and Grace. I was really looking forward to reading the final installment to this gripping tale of romance, fantasy and true friendship, but unfortunately, Forever wasn’t the epic conclusion I was hoping for. The first two thirds of the story were so full of fluff and description that it they could have been condensed to one chapter. Don’t get me wrong, the writing is beautiful and there is no denying that Maggie Stiefvater has a lot of talent, but it was only the last third of the book that redeemed this novel to an acceptable rating of three stars for me. I found that the five different perspectives became a little too much, and each character merged into one, because each individual didn’t have a distinctive enough tone of voice. I did, however, find myself developing a little soft spot for Cole by the end of the book. 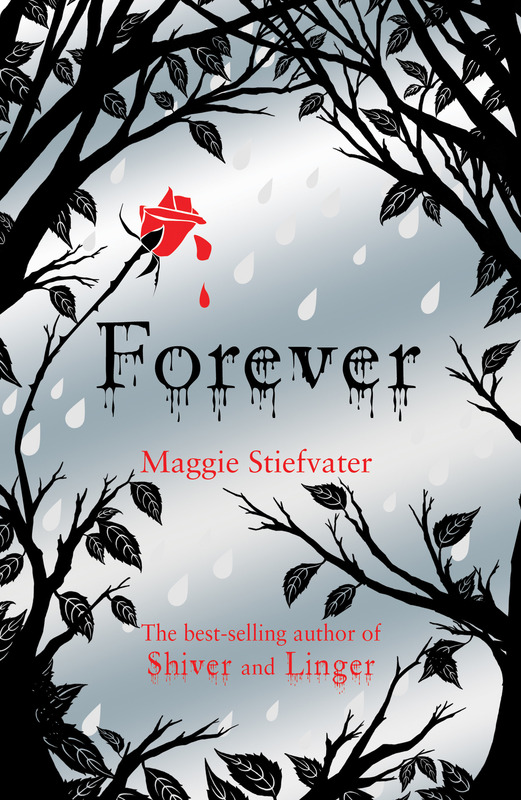 I still think that Forever is worth reading if you’ve read the previous two novels in the Mercy Falls series, but I really think that Maggie could have written a far more satisfactory, action packed, well developed and believable ending to what could have been one of my favourite fantasy trilogies.